It's so close I can taste it. 20 days until spring. By the looks of DC today, you'd think it was already here (what does that silly groundhog know anyway). 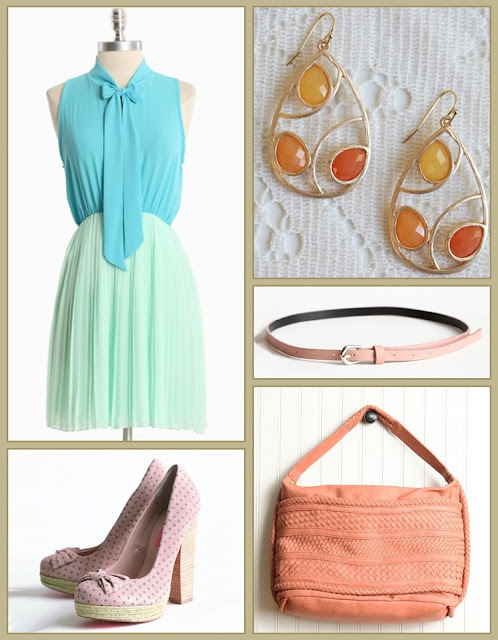 I'm all about mixing up pastels this season. In fact it's a pastel colorblocked wonderland in my closet. These would be welcome additions! London: So what, I'm a nerd. 2 prints, As you wish GVH! But seriously, is it spring yet? Where have all the neutrals gone?